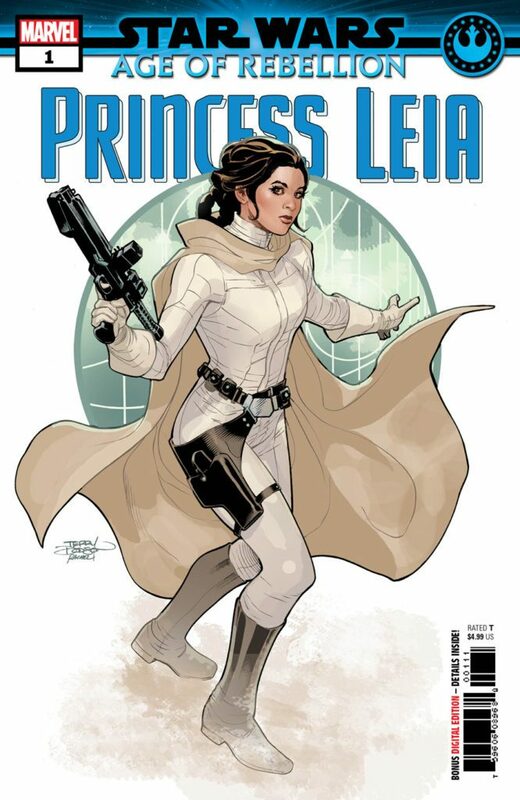 This year Free Comic Book Day and May the 4th Be with You fall on the same day, May 4th (obviously.) So this year Marvel is going to send out a free comic that features a preview of the following comics: Tie Fighter, Galaxy’s Edge, Age of Rebellion-Boba Fett, and more along with creator interviews. Retailers will be given 25-pack bundles based on their past orders with Diamond Comic Distributors. But, retailers could purchase additional bundles for $5.00 each. Which was a pretty good deal for 25 comics and definitely worth buying to bring more people into the shop. Comic shops have been closing down at a troubling rate as of late. I hope that something like this can bring in fans and sales for the retailers. We don’t want to see any more comic shops close. Here is a list of the comics that will be available on Free Comic Book Day, according to their website. If you are interested in the special Star Wars sampler comic, make sure to visit your participating retail location to get yours on May 4th. If you aren’t interested in the Star Wars comic, stop in anyways and buy something else so we can help keep them in business. Should you go to art school if you want to work in the animation industry or comics? Gravity Falls creator Alex Hirsch tweets that he doesn’t believe CalArts is actually worth the money, and several blogs state that SCAD is kind of a ripoff too. Can you make a career in art WITHOUT going to art school? Geeky is a certified art teacher and Kneon has worked professionally as a commercial artist, with many clients including Disney. What do they think? 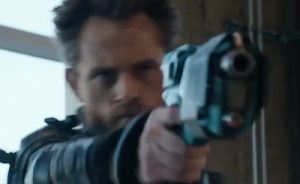 Marvel has two new 30 second spots for the Super Bowl. The first one is for Captain Marvel, hitting theaters on March 8. It’s mostly what we’ve already seen with the trailers. It starts off with a “let’s show the boys how it’s done” message and then goes into her “Higher, Further, Faster” slogan. Not much shown that we haven’t already seen. 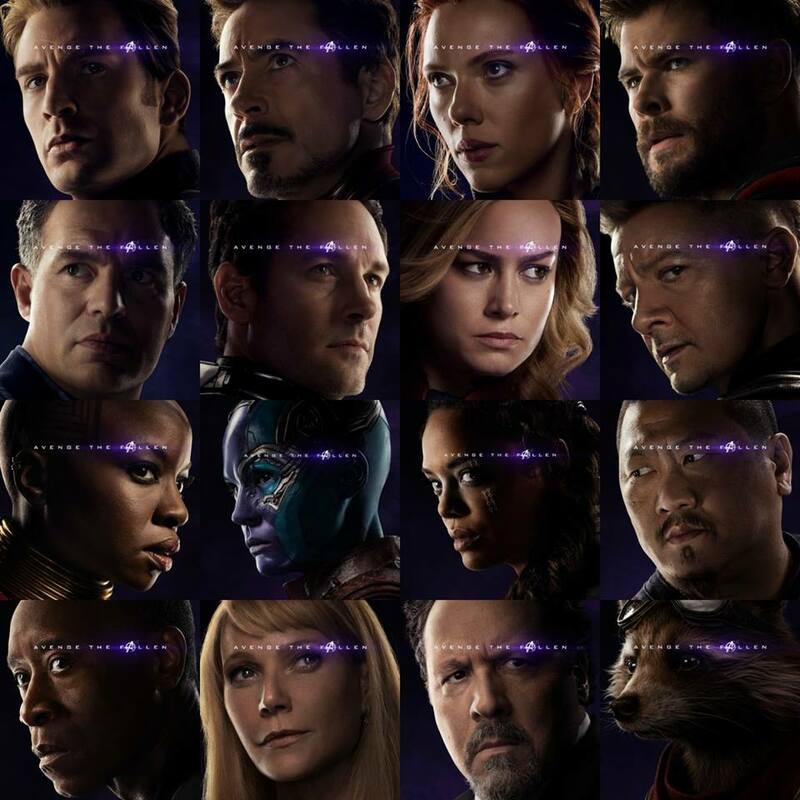 From the trailer we can tell that time has passed by the poster talking about losing loved ones. It feels like Captain America is at a type of support group. 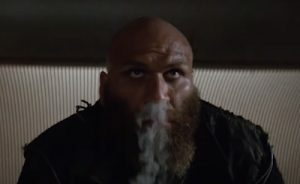 ABC posted a “First Look” trailer for the upcoming season, Season 6, of Marvel’s Agents of S.H.I.E.L.D. From this we glean that Coulson is now dead and Mack is put in charge. 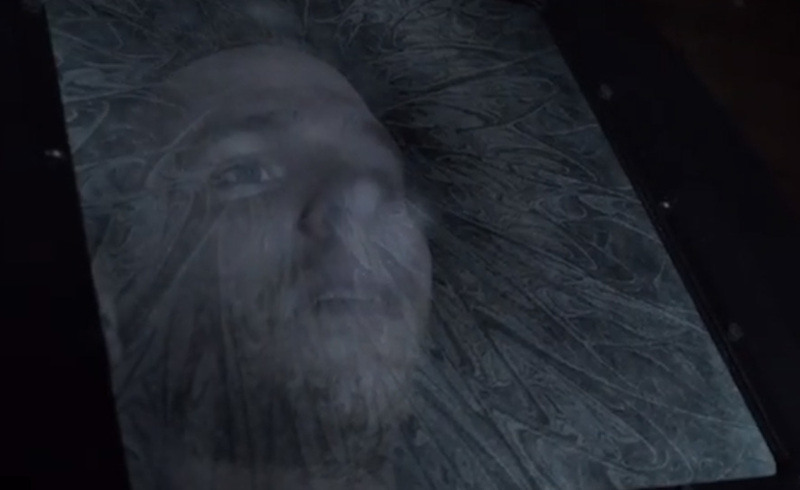 They are also still looking for Fitz, who has a version of himself in stasis somewhere out in space. 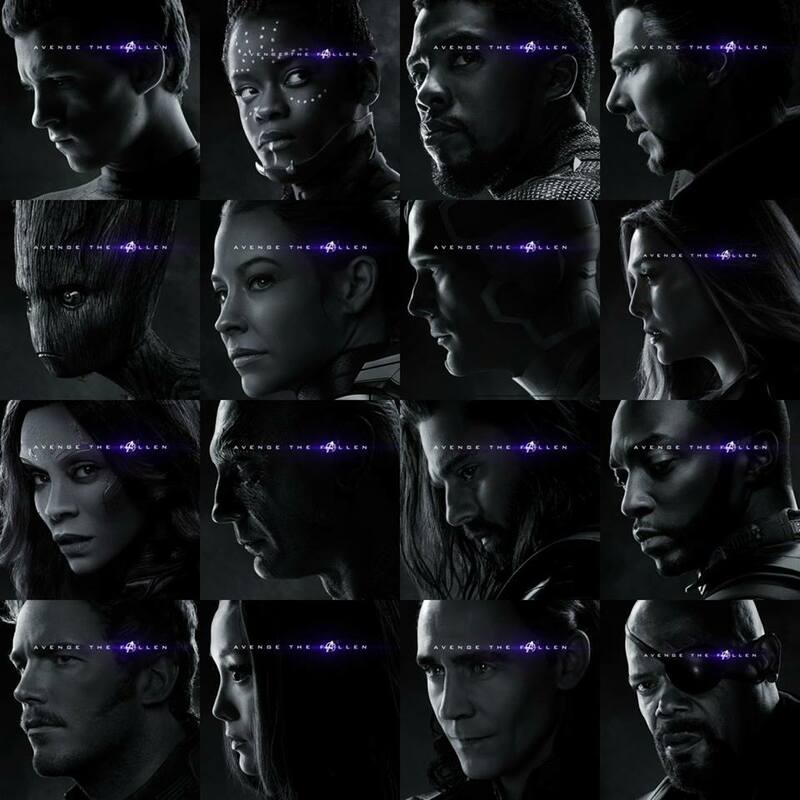 We see a lot of the characters returning as well including Agent May, Daisy, Mack, Fitz, Yo-Yo, and Simmons. We also see Piper and Enoch in the image below. This season they are facing a new group of renegade adversaries. But we do get a ‘surprise’ at the end of the trailer. The new season will have 13 episodes and will begin airing in July. 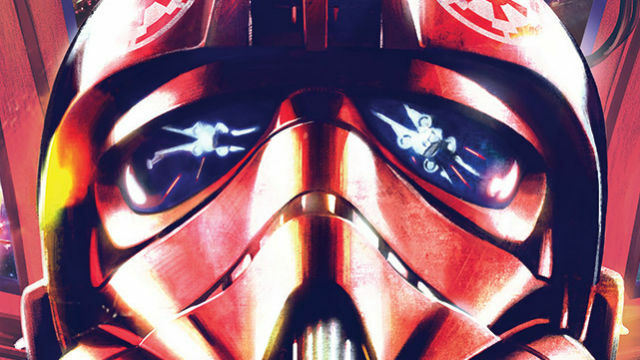 Marvel will be releasing three new series of Star Wars comics beginning in April. 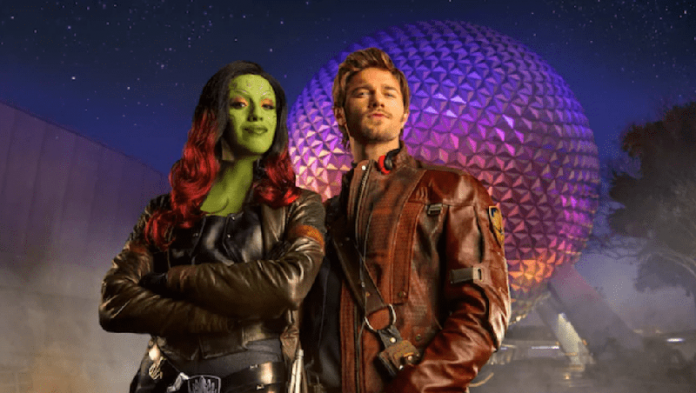 The first one on the list is a five-issue miniseries aiming to promote and give fans a look at the “backstory” of Black Spire Outpost tying into the Star Wars: Galaxy’s Edge expansions coming to both Disneyland and Walt Disney World. 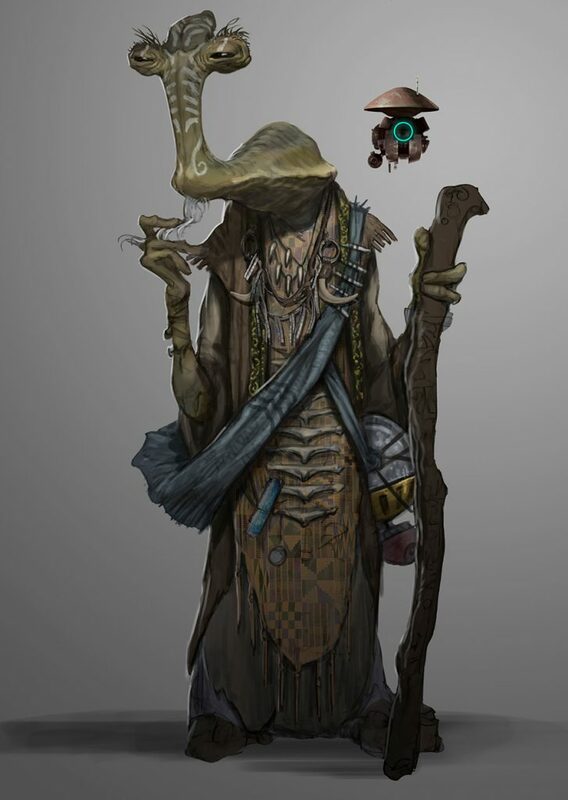 The planet of Battu, where the outpost is located, is located in the outer rim at the “wild” edge of space. This new series will be written by Ethan Sacks (Star Wars: Age of Republic series.) 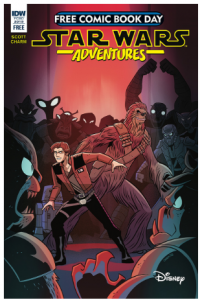 Art will be by Will Sliney (Solo: A Star Wars Story adaptation.) The covers will be done by Walt Disney Imagineering and Lucasfilm concept artists instead of traditional comic cover artists. 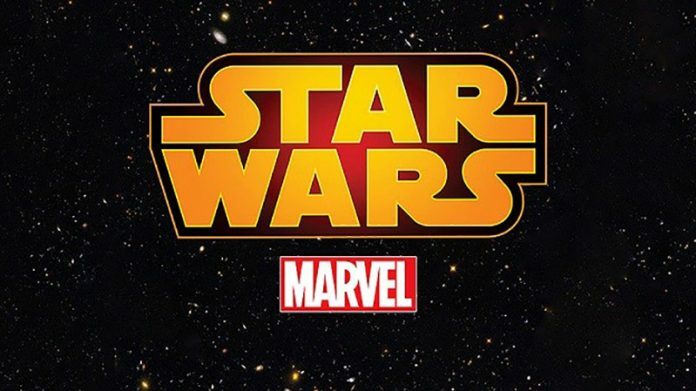 This is just the latest in news for Marvel/Star Wars comics. Earlier it was also announced that there will be a new series beginning in April called TIE Fighter. This will also be a five-part series that will follow the Empire’s elite squad called Shadow Wing. Their job is to destroy the Rebel Alliance. It will be written by Jody Houser and have art by Roge Antonio. Cover art will be by Giuseppe Camuncoli and Elia Bonetti. This series will tie into the upcoming Alphabet Squadron book by Alexander Freed releasing this summer. The books will have side stories for Princess Leia, Grand Moff Tarkin, Age of Rebellion Special (stories of IG-88, Yoda, Biggs Darklighter and Jek Porkins) in April. Han Solo, Boba Fett, Lando Calrissian and Jabba the Hut in May, and Luke Skywalker, and Darth Vader in June. It’s almost as if Marvel and Star Wars are using each other to prop up their lower performance in the last fiscal year. One series seems aimed at promoting the theme park expansions, one is to promote a popular book, and the final series is aimed at building on nostalgia leading into Star Wars Episode IX. Star Wars will receive promotion and if Marvel can leverage nostalgia right, it could prop up it’s numbers. All of this comes at a time when the fan base has split, after the last film, and the general public seem to be losing interest in Star Wars.. It will be interesting to see if this combined effort will pay off in the end. The internet is crackling with excitement as Jason Reitman, son of the original 1984 Ghostbusters director Ivan Reitman, will direct and co-write a new Ghostbusters movie along with Gil Kenan (Monster House.) Ivan Reitman will return as a producer on the new film. Entertainment Weekly broke the news in an exclusive with interview quotes from both Jason and Ivan Reitman. This movie, unlike the 2016 film, will be set in the same continuity as the original films. 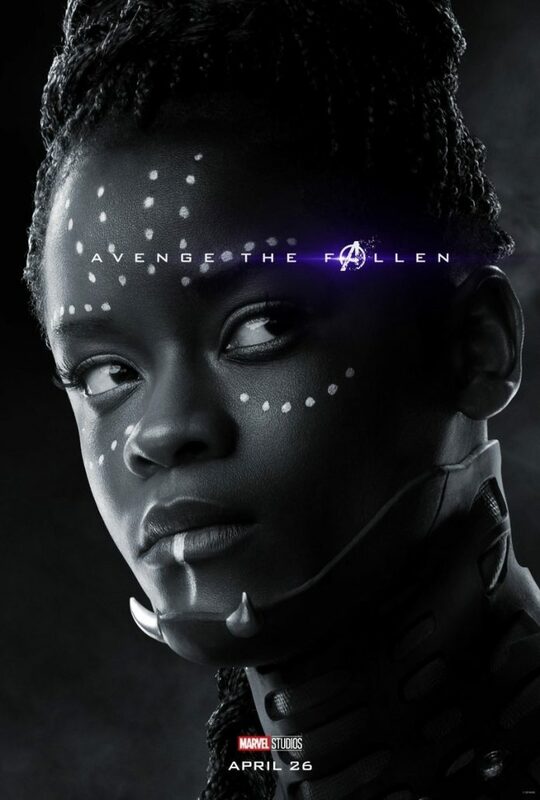 Sony has announced that the film should be out Summer 2020. 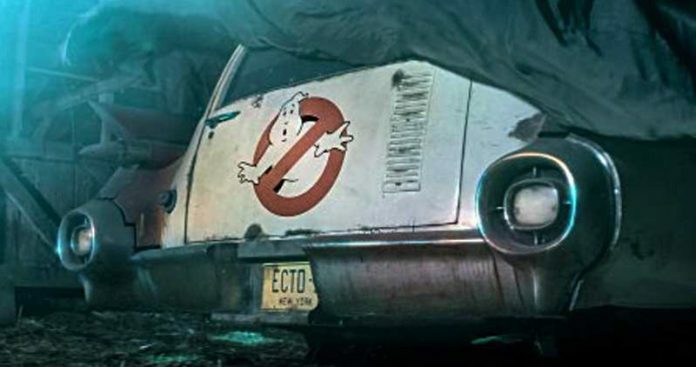 No word on casting or if any of the original Ghostbusters actors will return for the third film, but I really hope they do! A new movie and a new animated series. Let’s hope they stick the landing! Fans of the Netflix original show The Dragon Prince have finally gotten an answer about when the next season will air. Today, during a panel at Anime Los Angeles, the creators announced that the series would return to Netflix on February 15th. It was also announced on Twitter. 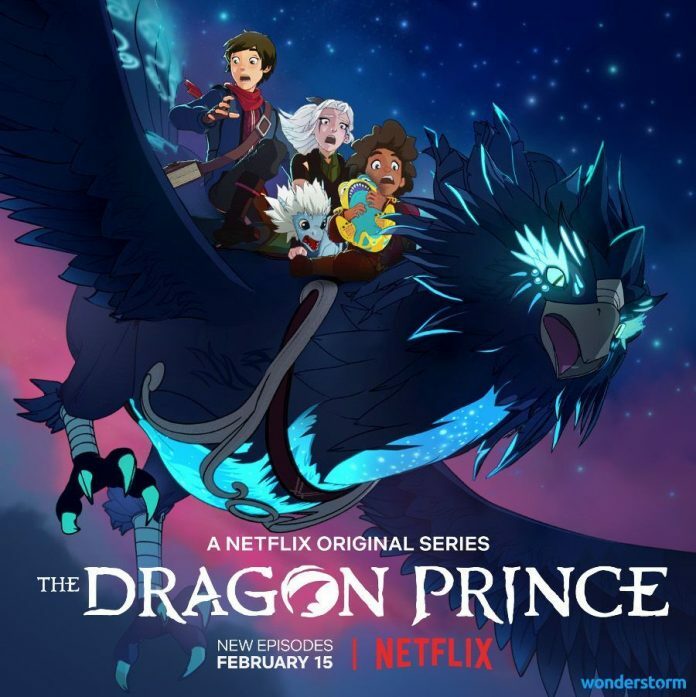 Season 2 will have 9 episodes and will again feature Callum, Rayla and Ezran as they continue their journey to Xadia to return the hatched Dragon Prince named Zym. We have a bit more than a month until the new season. If you haven’t watched it yet you really should. It’s very good and it definitely feels like Avatar: The Last Airbender. This makes sense as one of The Dragon Prince co-creators is Aaron Ehasz, the head writer of the Avatar series.